Artigue has spent his entire career in the practice of marketing and communications. He founded The Artigue Agency in 2006 and re-branded the firm as Artigue Advisors in January 2017. This, his third such marketing communications firm serves clients throughout the valley in hospitality, healthcare, higher education, sports, environmental, and non-profit sectors. Before re-launching The Artigue Agency, Ray served as president of Barclay Communications, a full-service public relations and events agency. Prior to that, he was Executive Director of the MBA Sports Business Program and a Professor of Practice in the W.P. Carey School of Business at Arizona State University. From 1991 to 2006, Artigue was Senior Vice President of Marketing for the Phoenix Suns, where he directed all sales, marketing and branding efforts on behalf of that NBA franchise, while also managing their internal marketing communications firm. Prior to his lengthy tenure with the Suns, Ray operated Evans/Artigue Public Relations, a full service PR agency that was recognized by the Public Relations Society of America for its award-winning work for clients such as VISA International, Citibank, ASU Athletics, Pointe Hilton Resorts and numerous others. Ray graduated from Arizona State University, earning his degree from the Walter Cronkite School of Journalism and Mass Communication in 1976. In 1994, he received the Hall of Fame Award from the ASU College of Public Programs and in 1997, the Hall of Fame Award from the Cronkite School. He has taught numerous public relations, sales and marketing courses at the university level and has co-authored a college textbook, Public Relations Campaigns and Tactics (Allyn & Bacon, 2000). 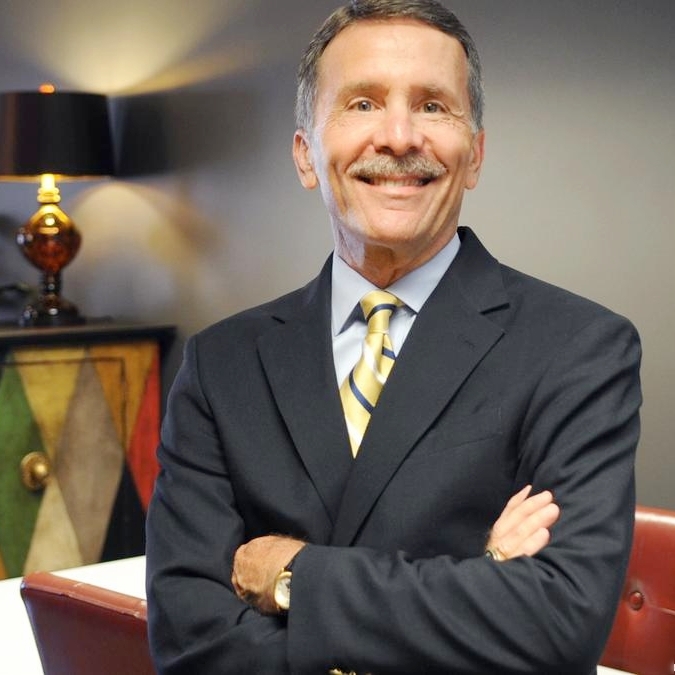 He is recognized in the 1992 edition of Who's Who in Public Relations and the Phoenix Advertising Club has named him "Ad Person of the Year.” In 2016, he was selected by the Phoenix Business Journal for inclusion in its “Most Admired Leaders” program. Ray’s service to the community has been extensive and significant, some of which includes: General Chairman, 1999 Waste Management Phoenix Open; President, Phoenix Thunderbirds; Chairman, Phoenix Suns Charities Board; Chairman, Cronkite School Endowment Board; and directorships on the boards of The Fiesta Bowl, Make-a-Wish of Arizona, Valley Leadership, ASU Sun Devil Club, The Salvation Army and the Native American Sports Institute. I'd love to hear more about your the challenges your company is facing, and look forward to helping you develop a communication strategy that is second-to-none. Connecting individuals and organizations to grand opportunities. Finding solutions through creativity and persistence. Growing value from financial & human capital. Artigue Advisors is a boutique business and communications firm that provides strategy and mentorship to some of the most innovative companies in the Phoenix-Metropolitan area. We specialize in the sports, hospitality + lifestyle industries, and are always up for a new challenge! Headquartered in The Valley of The Sun.